John Kominicki was the publisher of the Long Island Press. 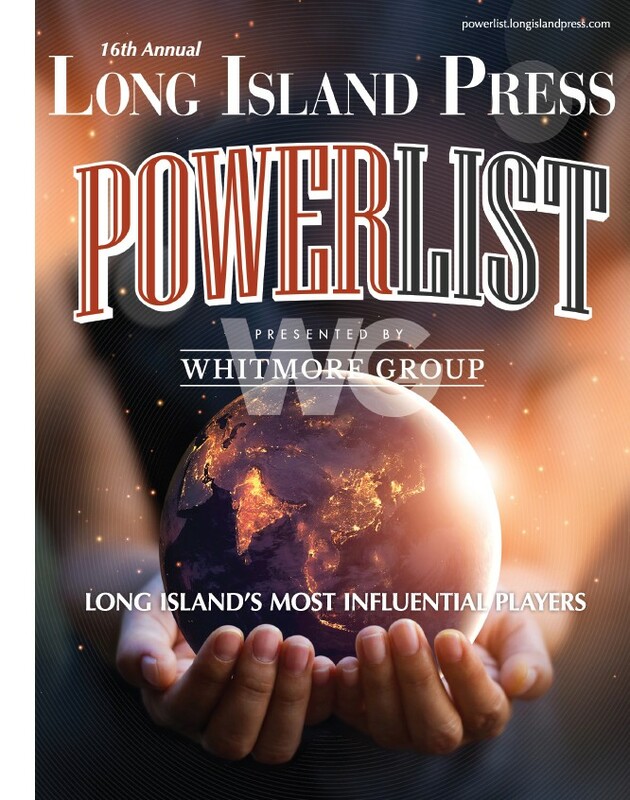 A memorial will be held this month to honor the life and legacy of John Kominicki, who was publisher and executive editor of the Long Island Press when he died Dec. 5. His friends, family and colleagues will gather to reminisce and share stories about the seasoned journalist, 62-year-old Stony Brook resident and married father of one. He passed away following a brief battle with stomach cancer. Kominicki, a U.S. Army veteran who worked for national newspapers and was publisher of Long Island Business News before his stint at the Press, inspired and mentored countless local journalists. 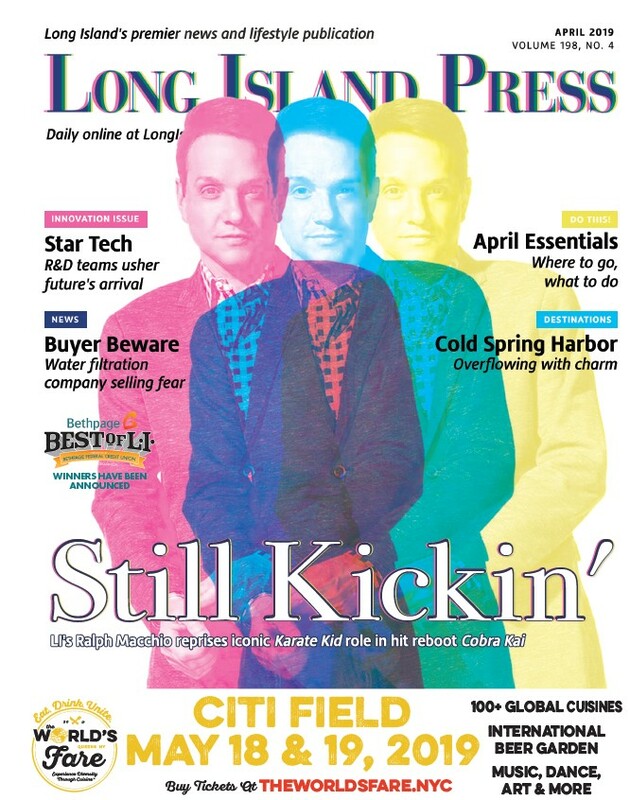 He simultaneously ran Innovate Long Island, a digital outlet that covers the local tech industry. The event is scheduled for 4 to 6 p.m. Sunday, Feb. 18 at Crest Hollow Country Club, which is located at 8325 Jericho Tpke. in Woodbury. Organizers ask that those planning to attend RSVP on the memorial’s Facebook page so the venue knows how many people to expect.